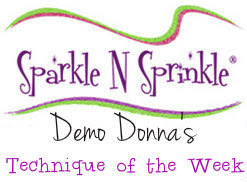 Nov 1 New Reveal Blog Hop! We have FIVE new stamp sets to share with you today. These new sets are 20% off until Nov 3. So once you finish the blog hop, head on over to the store and start shopping. All of the new sets are available on cling mounted rubber or as a digital image. On Nov 3rd, ONE GRAND PRIZE WINNER will be selected from the comments left on the Designers' blogs listed below. Please leave a comment with each Designer in order to be eligible for the Grand Prize. You never know who the Mystery Designer will be that has the winning comment. I chose to work with "Woofie's Birthday". Isn't it cute? 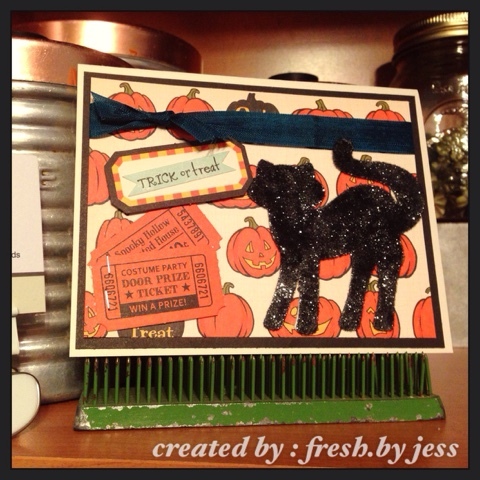 I started off by making my background using the NEW Enamels Embossing Powder in Polka Dot (EP464). 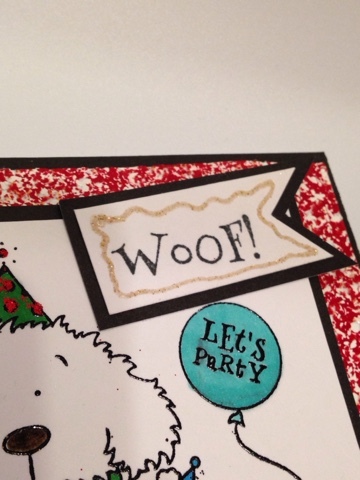 I inked up a piece of white cardstock with VersaMark Ink (VM001) then sprinkled the Polka Dot Embossing Powder (EP464) over the entire piece. Then, I heat set it from underneath the paper until it was all melted and gorgeous! I then attached it to a piece of black cardstock using Tear-ific Tape (SAT04). Sakura Glue Pen (quicky) around the balloon, party hat & party bandanna for added effect. 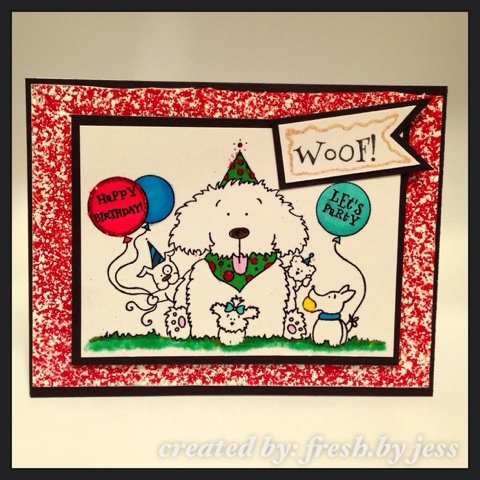 I free-hand drew around the "woof" sentiment with the Sakura Glue Pen and added Hit the Beach Embossing Powder (EP394). To finish the card, I added some Grassy Green Flocking (FL103) to the grass and Canary Flocking (FL108) to the tennis ball using the Glue Pen. I layered it on black cardstock with Tear-ific Tape (SAT04) and mounted it to the background using Foam Squares. The next stop on our blog hop is Belinda and you can find her blog here. Thanks for stopping by and I can't wait to see you again next time! Stick It Down Challenge Entry! This week is going to be busy! I have lots of posts to make and projects to submit to various publications before the November 1 deadline! PHEW! Up first, Stick It Down! I've been eyeing up their sketches for a long time and FINALLY had time to sneak in a entry for their card sketch challenge! 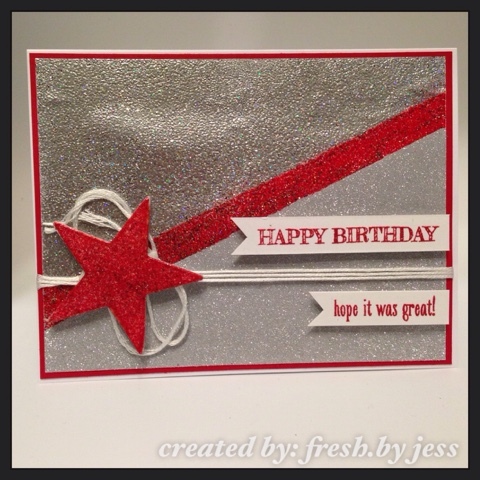 I used mostly SparkleNSprinkle products to create this fun, sparkly card! 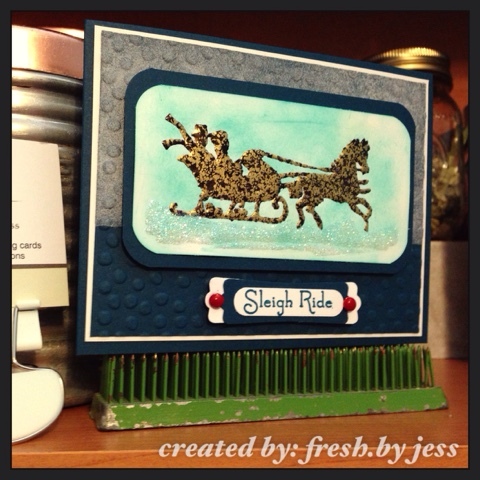 Sleigh Ride - SparkleNSprinkle New Release! 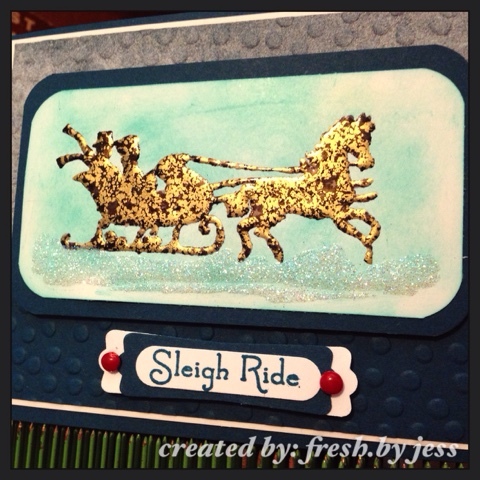 I'm back again over at the SparkleNSprinkle blog with a fun new card featuring the new release stamp set, Sleigh Ride! First I started by stamping the horse image with Versamark Ink. 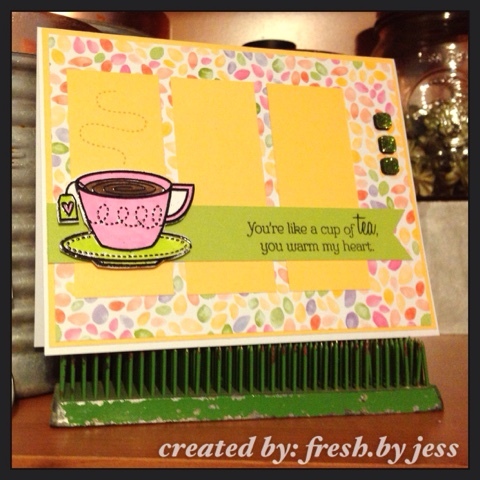 Then, I sprinkled on the new Fleur de Lis Embossing Powder and heat set from underneath. I trimmed the image to desired size. Then I took the Peacock Feathers Distress Ink and sponge all around the image to give it a little more color. I used a corner rounder to snip the edges and matted on a piece of navy colored cardstock using Tearific Tape. I used my corner rounder once more to trim the edges. Next, I took my Dimensional Glue and created some "snow" underneath the sleigh and horse. I sprinkled on the Sparkling Snow Glitter and set the piece aside to dry. I cut my background papers to 4"x5.25" an 3.75"x5" (to fit a standard A2 card). I took a piece of the 2" Tearific Tape and applied to the top of the navy cardstock. I sprinkled Snow White Flocking over the adhesive (after I removed the protective backing of course!) and burnished well with my finger tool. Next, I took the paper and ran it through my Big Shot using a circle patterned embossing folder to give some extra dimension! Once that was complete, I attached it to the white piece of cardstock with Tearific Tape. 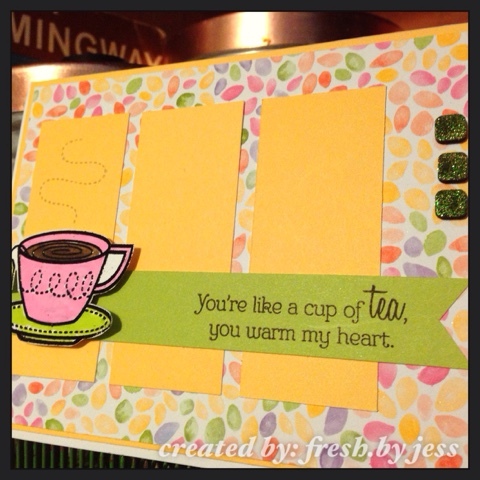 I added the image to the background with foam squares and attached to the card base with more Tearific Tape. Next, I made the sentiment. I stamped it with a dark blue ink and punched out. I used another punch to give it some background and attached everything together with Tearific Tape. 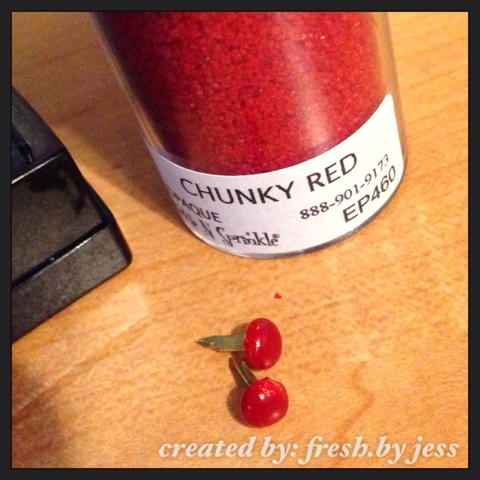 To make the brads red, I used our new Super Thick Red Embossing Powder! I carefully held each brad with tweezers and heated. Then, I dipped the brad into the embossing powder and head set. I quickly dunked the brad back into the embossing powder and heat set one more time to make is super red. Don't touch the brad right away, it's super hot! 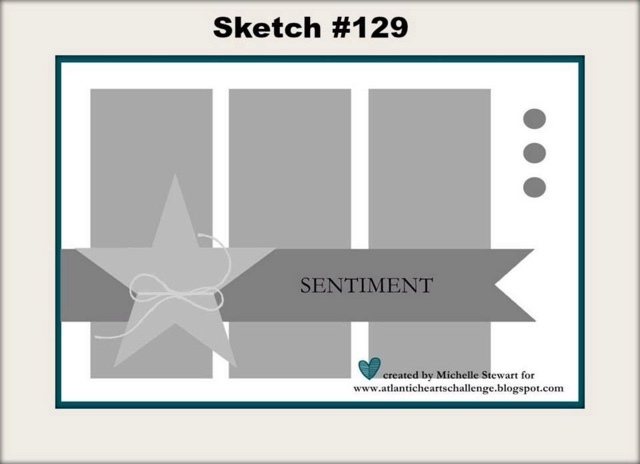 Once they cooled, I added them to my sentiment and attached to the card with foam squares. 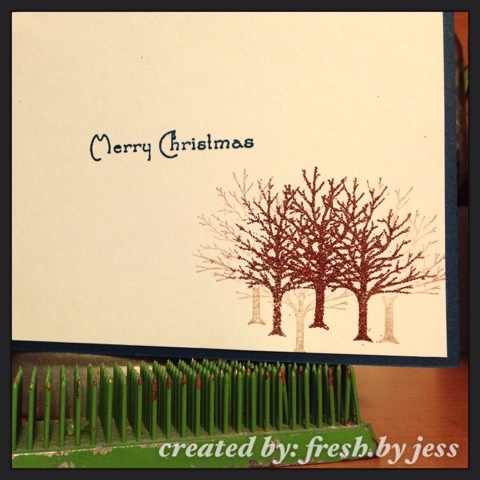 To enhance the inside of the card, I simply stamped a few trees with brown ink, stamping twice to make some darker and lighter. 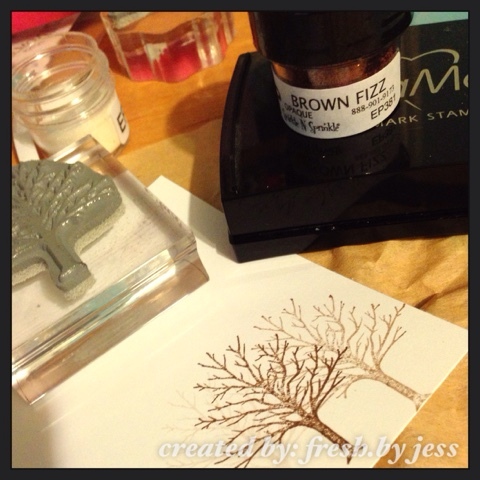 Then, I stamped with Versamark Ink, sprinkled with Brown Fizz Embossing Powder and heat set. They turned out nice and sparkly! 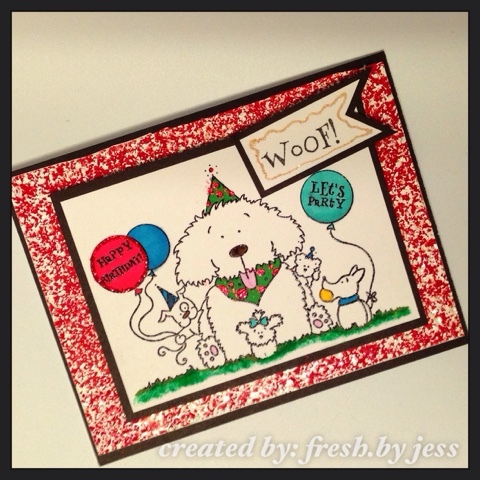 I added a "Merry Christmas" sentiment from another stamp set called "Toyland Bear". Then, I attached it to the inside of the card and voila! A cute, snow-ready Christmas card! 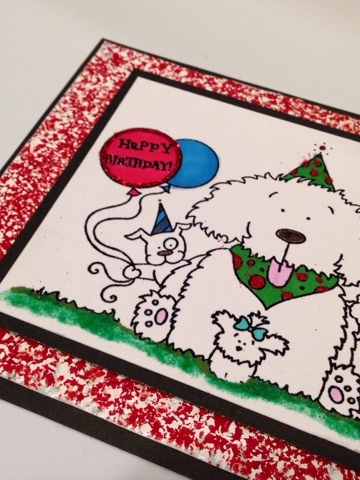 Thanks for stopping by and now you can go shop for all the supplies to make this card at SparkleNSprinkle! 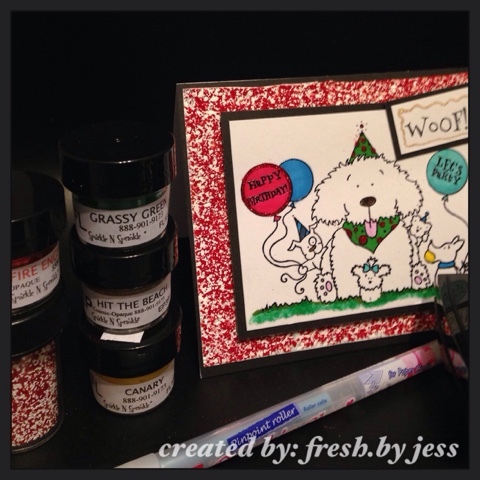 Creative Corner Challenges - Must Have 3 Embellishments! 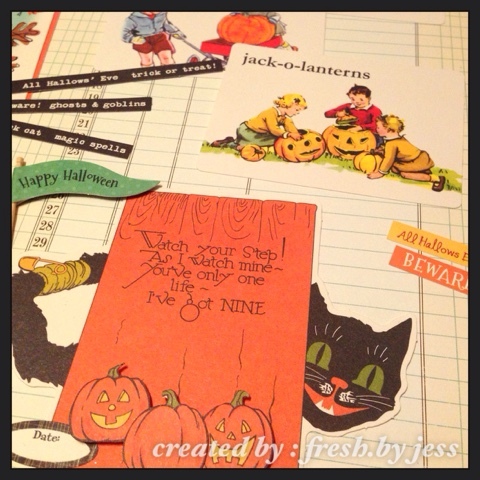 Welcome to another fun challenge from Creative Corner Challenges! A Day for Daisies! I just love their whimsical digis! 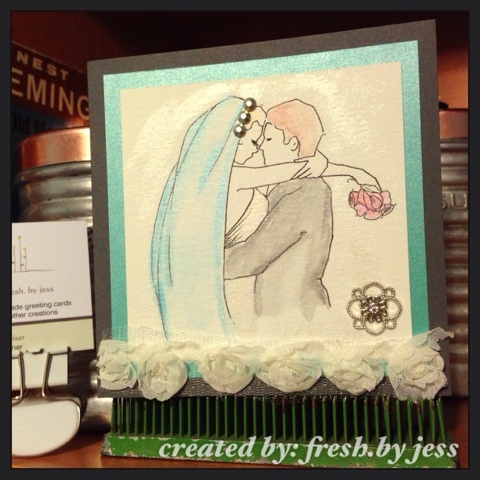 I chose to work with a digi that had a wedding theme - perfect for embellishing! I watercolored the image with an Aquapainter brush using Pearlescent Watercolor paints form SparkleNSprinkle. I added some rosette ribbon at the bottom, some silver embellishments to enhance her veil and a big, sparkly gem for some bling. 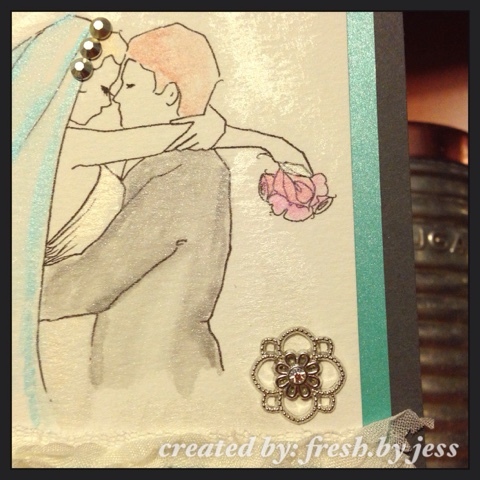 I had some shimmery aqua paper from Envelopments on hand and used it to mat my image. The base of the card is gray. 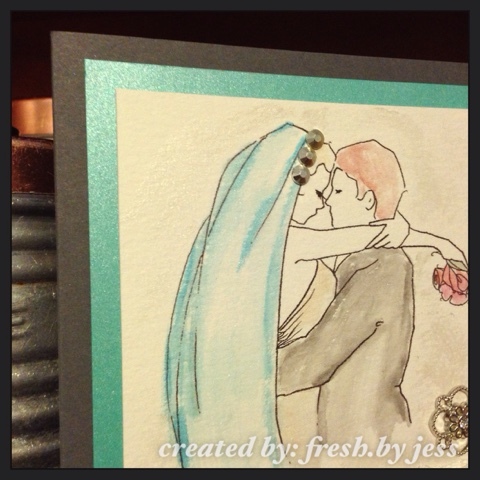 On the inside, I stamped a sentiment with aqua ink. 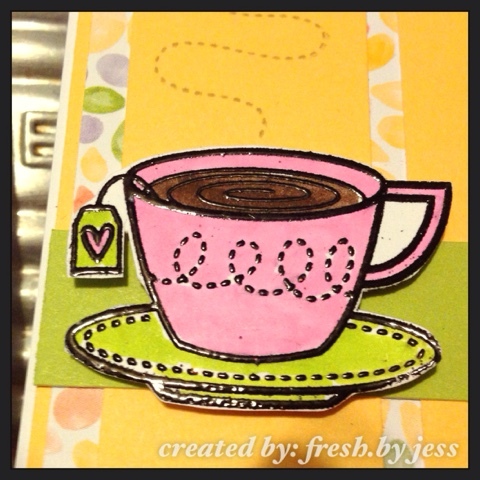 I used the stampset "For the New Two" from Stampin' Up!. I do hope you will come out and play along! 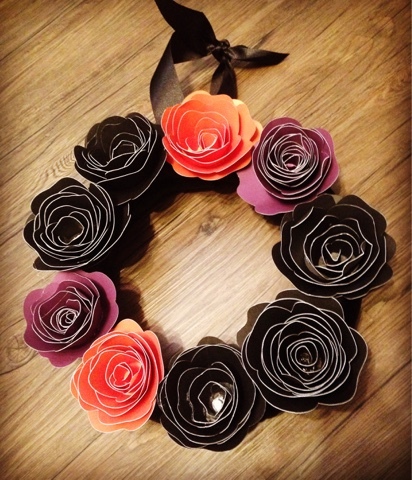 You could win an amazing prize from A Day for Daisies! Sorry I'm a tad late with my post - Thanksgiving weekend made me lose track of a day! I do hope you will come and play along this week! 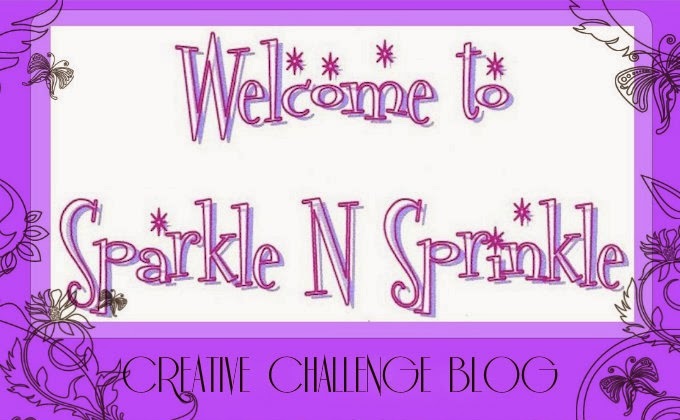 I am so excited to be a Guest Designer over at the SparkleNSprinkle Blog for the next 3 months. 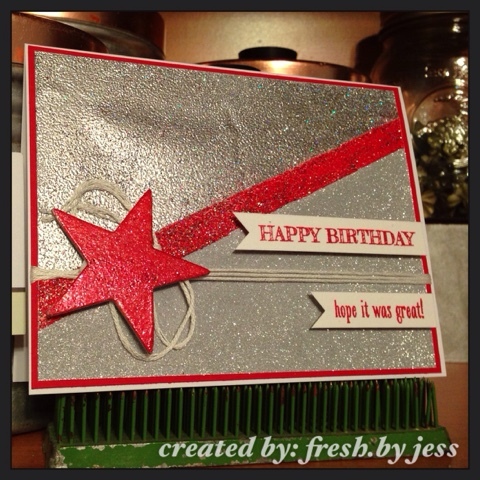 Thanks for stopping by to check out what I created using all the amazing SparkleNSprinkle products. 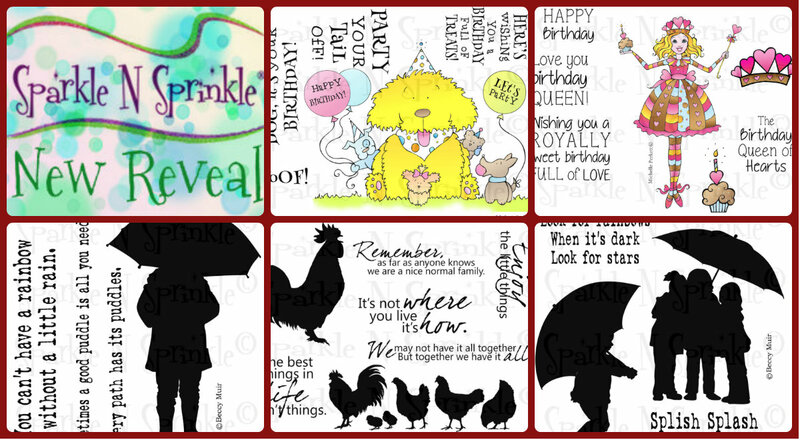 I am sure having fun playing with the "Cackle On" stampset this month! It's so darn cute! Here is how I made the card. First, I stamped the witch randomly with Versamark Ink on a 4x5.25" piece of black cardstock. Next, I took my Pumpkin Orange PearlEX Powder, lightly sprinkled it over the stamped witches using a soft brush and gently rubbed into the ink to give it a shiny orange background. I cut a small strip (roughly 1x5") of my October Afternoon patterned paper (it's from their Witch Hazel line!). I wanted to jazz up the pumpkins that were already their and I had a small bag of Paprika Flocking sitting on my desk - PERFECT! 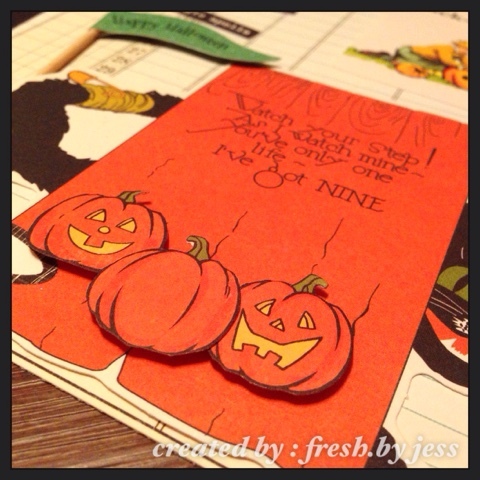 I grabbed my Sakura Quickie Glue pen, colored in the pumpkins where I wanted the flock to adhere and pressed in the Paprika Flocking! Aren't they cute and fuzzy? I adhered the paper strip to my witch background with Tear-ific Tape. Now, I continued on to the rest of my stamping! I stamped both the sentiment & the witch image from Cackle On onto my white cardstock using Versamark Ink, sprinkled Black Detail Embossing Powder over the images and heat set with my heat tool. I fussy cut out the witch and used a circle punch to cut out the sentiment. I adhered these to my card using Foam Squares. Finally, I cut my card base from Hyacinth Cardstock (standard A2 Card with a side fold) and used Tear-ific Tape to attach my card front. I think it turned out super cute, don't you? Thanks for stopping by and remember to check out the store for all these amazing supplies and more! Until next time, happy crafting! 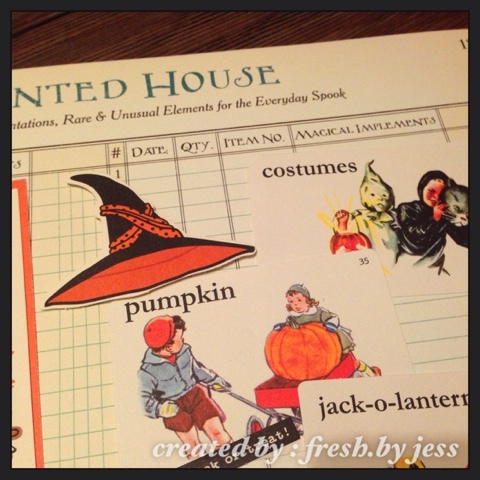 Creative Corner Challenges - BOOOOOO! 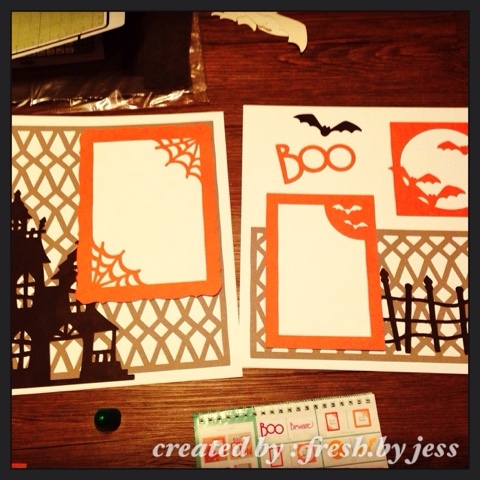 This week at Creative Corner Challenges, we chose the theme of BOOOOO! 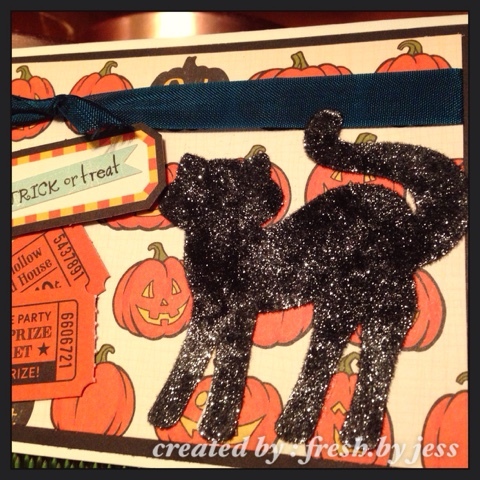 With Halloween this month, I thought it would be fun to share some Halloween creations. 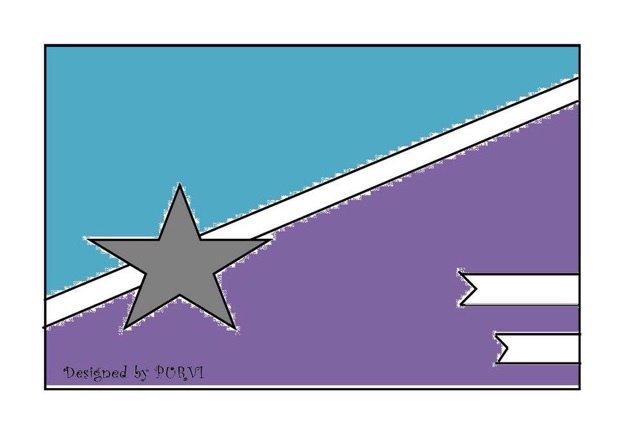 We did not have a sponsor, so we were free to create as we pleased! I actually came up with multiple projects for this week. 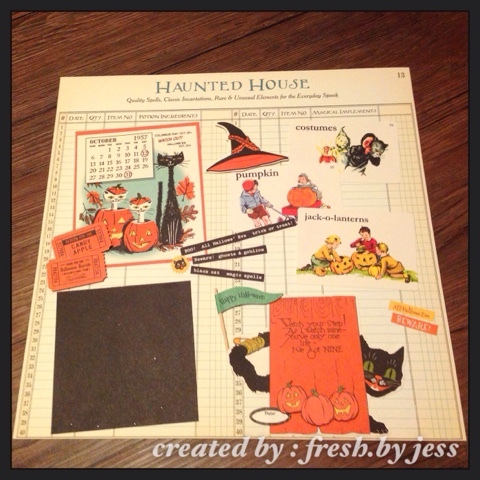 I am working on Halloween Decor for my house, so it was perfect timing! I actually found a really cool way to use my Cricut too! I needed some glitter embellishments, but was out of black glitter paper. I grabbed my Super Adhesive Sheets from SparkleNSprinkle and cut some shapes from my Cricut Artiste cartridge - then I added my glitter flocking (SparkleNSoft). It worked PERFECTLY! I was so excited to find this out! 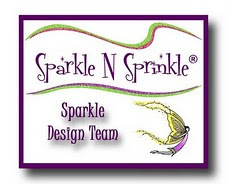 Now I can make custom die cuts with all my glitters and embossing powders - yippee! 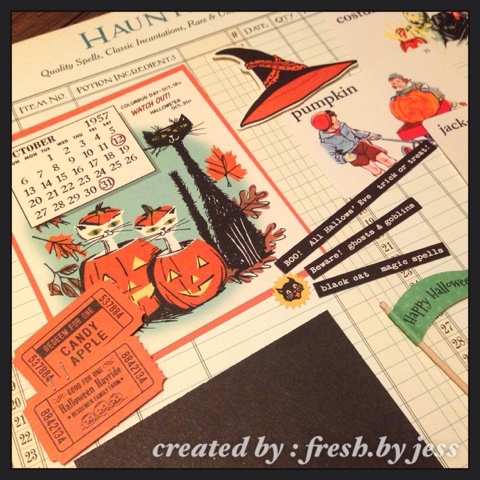 I created this page completely with paper & die cuts from October Afternoon's Witch Hazel line! Isn't is adorable? I do hope you will come along and play with us this week. 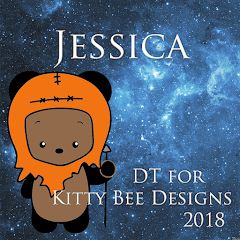 I want to see all your Halloween & Spooky creations. I sure enjoyed all my Halloween creating this week!